Job Openings for Fresh Law Graduates - Walk in Interviews ! Integreon is a trusted provider of integrated legal, research and business support solutions to discerning professionals, including law firms and corporate law departments, leading corporations, financial services organizations and professional services firms. 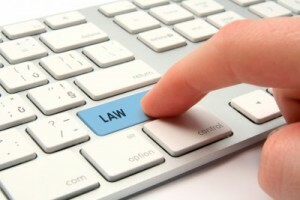 Experience of litigation document review or subjective coding is preferred. To be a key team member for delivery of legal services, in particular review of litigation documents for international law firms and corporations.